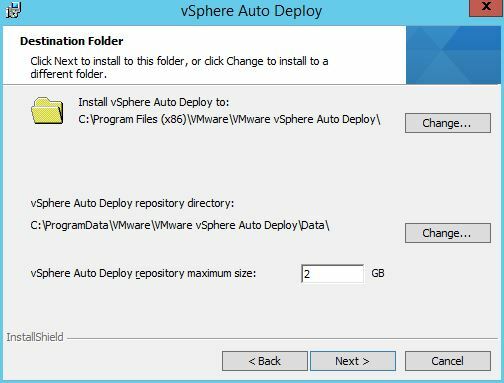 A common challenge facing enterprise deployments of vSphere is configuration drift. When the hardware or software configuration changes, manageability becomes increasingly difficult. This in turn results in higher support costs. 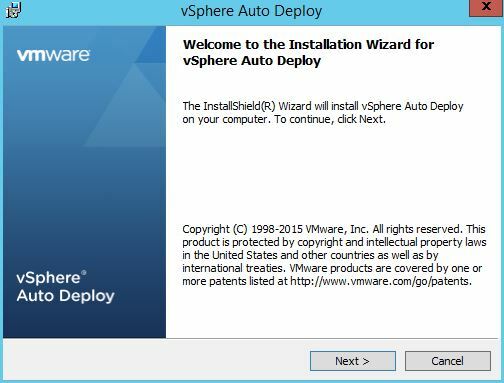 In this article I explain how to use the tried-and-tested vSphere Auto Deploy technology to deploy eight ESXi 5.5 hosts in stateless mode. The hosts have no hard disks, internal USB or SD cards installed, nor will they be booting from SAN. The hosts will eventually be used for a VMware Horizon View deployment, and will be managed by a separate cluster. Together with this I explain how to user vCenter alerting to notify you of configuration drift, and also how a simple reboot can patch a host to an updated version. As I’m sure most are aware, Installed is the version you install on a local hard disk or Boot-from-SAN LUN. 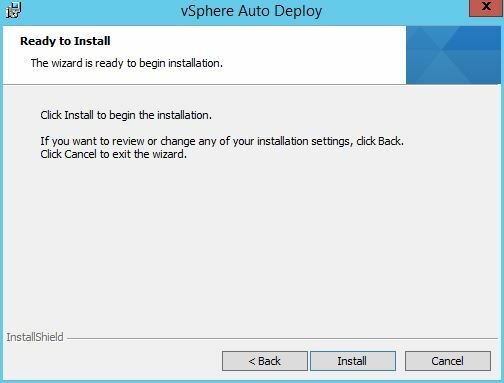 Typically you download the ESXi software from VMware and install it yourself. 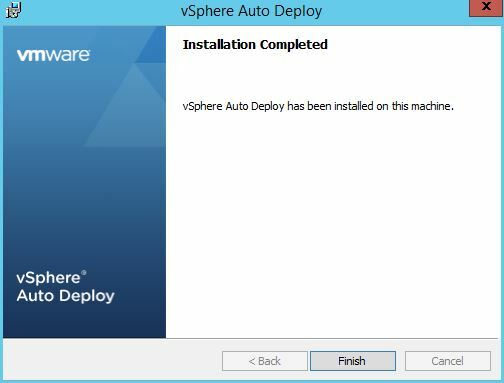 This can either be an interactive, scripted, or a stateful install (where Auto Deploy is also used). The Embedded install option comes direct from the hardware vendor, and is often customised with their drivers and software. There is no deployment to this as this has already been done for you. It is interesting to note that when you perform an ESXi installation (Installed) yourself to either an internal USB or SD card, that this is considered as an Embedded installation (you can verify this by using the esxcli-info -e command. Look for “visor-usb”). With Stateless, the host receives its image over the network using Auto Deploy. The image is loaded into memory, and nothing is saved locally. When a host uses Stateless Cached, the image is again received over the network, but a copy is cached to a local disk. The host continues to boot from the network, but in the event of an image not being available (eg. a DHCP / PXE / TFTP failure) then the host is able to boot from the cached version. 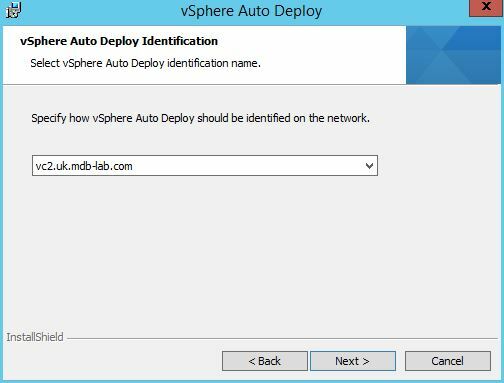 An administrator can use Auto Deploy to configure a host to receive an image over the network, save it locally, and then continue to use it. 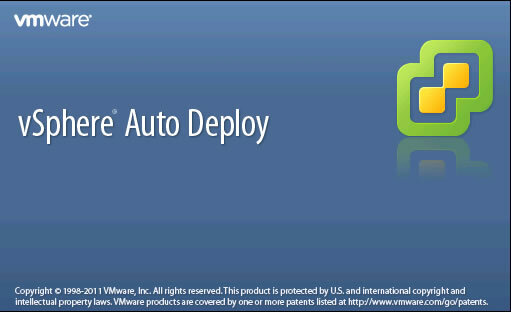 Auto Deploy is then no longer used. In this scenario, the installation behaves in the same way as an Installed installation. This is Stateless Installed. When using Stateless, it is important to remember that there is no scratch partition, so a few things have to be configured in order for a host to work as expected. These include VMware Tools, logging and the dump collector. To demonstrate how to upgrade a host to the latest revision, I will be using two ESXi 5.5 builds, namely Update 2 and Update 3. To begin with we need to configure two DHCP options, namely number 66 (Boot Server Host Name) and 67 (Bootfile Name). Regular readers of my blog will know I’m more focused on command-line then that of the GUI, so to configure these I will be using the CLI. If this is not possible for you, feel free to use the tool of choice. This creates two options – one to tell the DHCP client to get their bootfile from the vCenter (192.168.146.12), and the other what the file is (undionly.kpxe.vmw-hardwired). Make a note of the folder listed under TFTP Server Root Directory (in my case it is C:\TFTP-Root). Insert the VMware vCenter DVD or attach the ISO. 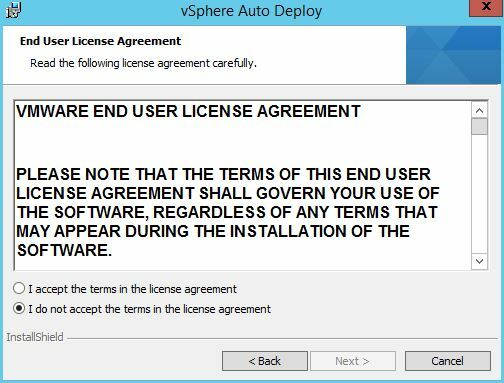 From the menu, choose vSphere Auto Deploy. When the dialogs appears asking if you trust the SSL certificate, click Yes. Click Download TFTP Boot Zip. Extract the contents of the zip file to the location shown above (eg. C:\TFTP-Root). On your workstation, open PowerCLI. 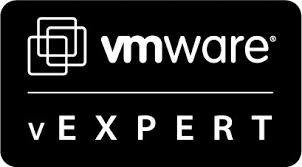 You should see four profiles – two with VMware Tools, two without. Of those without, one has an extra “s” to identify it as a security update. We want the other (in our case, ESXi-5.5.0-20140902001-no-tools). $img = Get-EsxImageProfile -Name "ESXi-5.5.0-20140902001-no-tools"
When your ESXi hosts boot from DHCP they will receive an IP address and the generic boot menu. However, as no deploy rules are in place to match the host to an image profile nothing will happen. The image will now upload to the Auto Deploy repository. This can take a while. As it stands we now have a host which will boot with an ESXi image installed. Now we have to configure it. In part 2 we’ll create a profile that we’ll use to configure the other hosts. 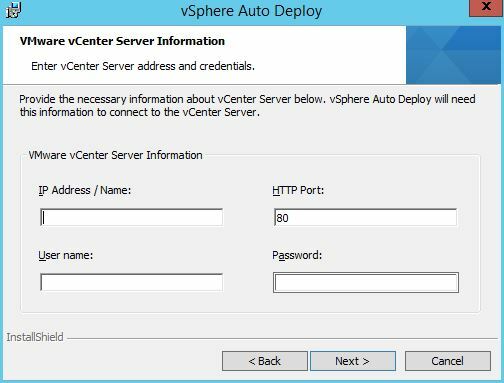 We’ll also pre-populate vCenter with some answers, so that hosts can boot up straight out of the box and start working.